“Nationalism offers nothing. It is a project of rejection,” Macron wrote in an article published in 28 newspapers of the 28 EU member states. 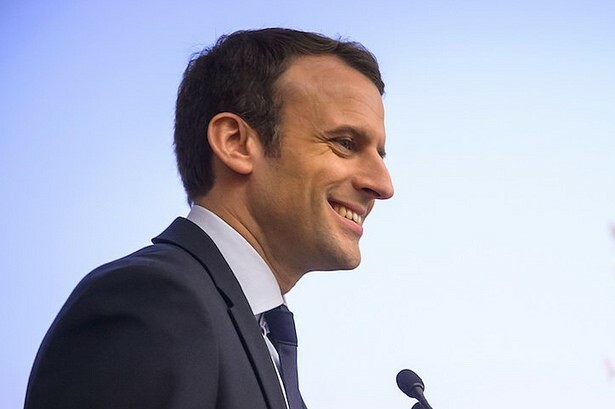 Ahead of EU elections, French President Emmanuel Macron unveiled his views for the fundamental reform of the EU. The French President explained his plans for the ‘European Renaissance’ in an article published in 28 newspapers (in each of the 28 EU member states). Macron underlined that the EU is in peril since the international and domestic political environment threats the Union. Donald Trump’s US as well as Russia’s and China’s policies pose serious challenges. This is why he urged a ban on foreign companies that threaten European strategic interests. Brexit adventure is also poisoning the EU’s efforts. “In a few weeks, the European elections will be decisive for the future of our continent. Europe has never been as necessary since World War Two as it is now and yet never has Europe been in such danger,” Macron wrote. The rise of the far-right parties in Europe is another point of serious concern. “Nationalism offers nothing. It is a project of rejection,” Macron wrote. The French President considers this year European elections decisive for EU’s future. He proposes the creating of a European agency to protect democracies from manipulation as well as a ban on foreign financing of European political parties reports Reuters. Aware of the far-right speculation on the threats migration represents, he also suggests reviewing the Schengen system and proposes to create common border police and European asylum office. According to the French President, EU’s reform must affect trade, competition, digital policies as well as climate policies. He also proposes the creation of a European climate bank whose role will be to finance the ecological transition.